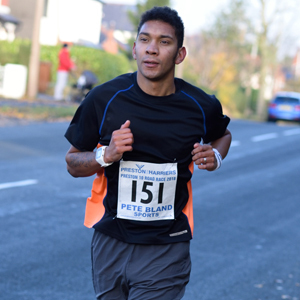 To become a truly successful personal trainer it takes more than just a passion for exercise and a desire to help people. The best trainers in the industry have that something special and are able to take full advantage of any opportunities that come their way. In modern society, we’re always looking for ways to make life easier and streamline processes. In order to effectively compartmentalise their workload, the best personal trainers make technology work for them. Scheduling sessions, planning workouts, tracking progress, and even communication can all be done via apps and software aimed at fitness professionals. A cursory glance at Apple’s App Store reveals a litany of self-help, exercise apps all seemingly-designed to eliminate the need for a personal trainer. While there may be few exercise professionals that actually think their job is under threat from mobile and tablet apps, it’s beneficial to at least be aware of the ‘competition’ and study the ever-changing landscape and emerging trends. While our top five apps do differ from one another, each has tangible benefits when it comes to interfacing with clients, organising your time better and expediting session planning. One of Lumon Fit’s core aims is to get personal trainers to “ditch the clipboard” and it succeeds in a few interesting ways. 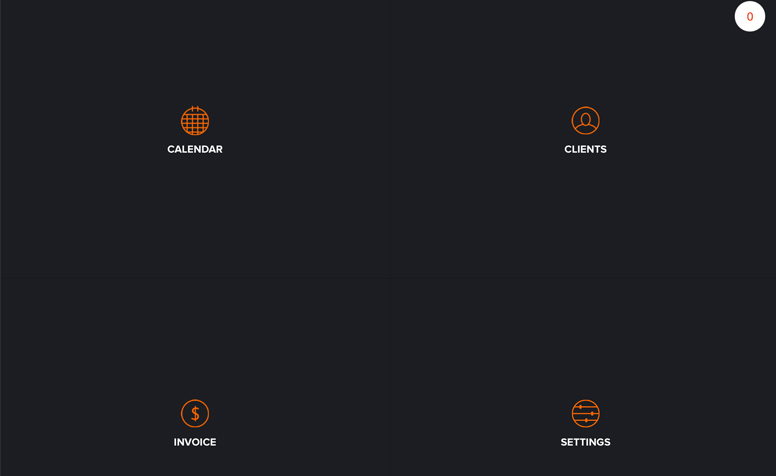 Firstly, setting up a new client is intuitive and seamless, allowing you input as much or as little data as you require. Also included is a Par-Q and medical history section, and various assessments including: postural, muscle, strength, agility, balance, and cardiovascular. 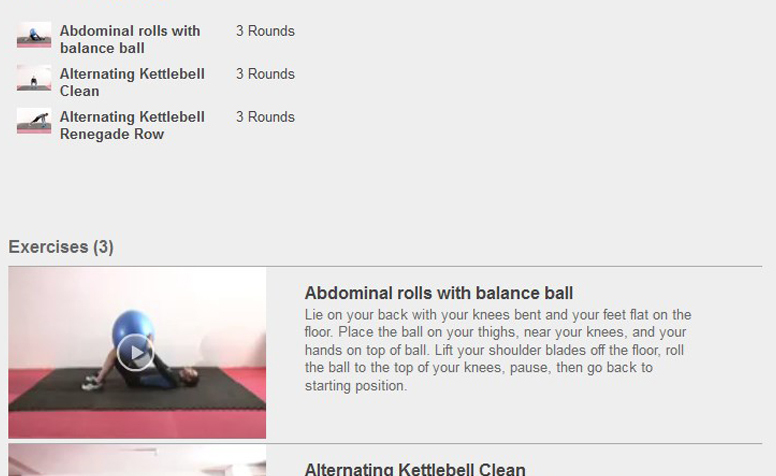 The exercise library allows you to easily build a programme for a client, with the added flexibility of being able to add in your own custom routines complete with descriptions, photos and videos. Lumon is initially free to download, but to get any real use out of the app, you’ll need to subscribe. Prices start from £32 per year for up to 5 clients, while £128, the top tier, allows you to store an unlimited amount of clients. 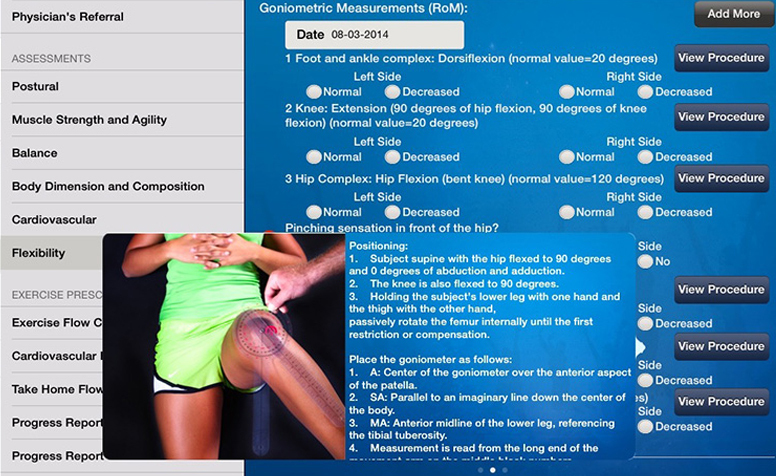 PT Notebook is billed as an all-in-one solution for trainers and their clients. With a stripped back, almost sparse UI, it’s easy to navigate to specific areas of the app. Setting up a new client may be a little fiddly, but the range of options available once you do so are impressive. Firstly, there’s the calendar which enables you to advertise free session slots from within the app and these get shared with your clients via push notifications on their devices or email. Clients get a separate login to PT Notebook and are able to view the programmes you’ve designed and track key stats. With regards to pricing, there are two options outside of the 14 day free trial: £11.99 monthly or £119.99 annually, both allow you to have unlimited clients. Trainerize boasts a user base of over 25,000 personal trainers and fitness studios, and with so many features, it’s not hard to see why. It’s important to note that the bulk of the interaction with Trainerize happens on their website and is then synced across to the app. It’s disappointing that you can’t create workouts or meal plans through the app, but once a new client is added and a workout created, it’s fairly straightforward. The encouraging thing about Trainerize is how robust the website is for delivering content to clients. There’s a free plan which includes limited functionality, while the Pro and Studio subscriptions allow you to deliver meal plans, online training and even collect payments. PTminder is a great app for individual personal trainers, but small and medium-sized clubs and facilities will also have use for this software. It’s great for everything from booking classes, taking payments, storing client details and scheduling PT sessions. 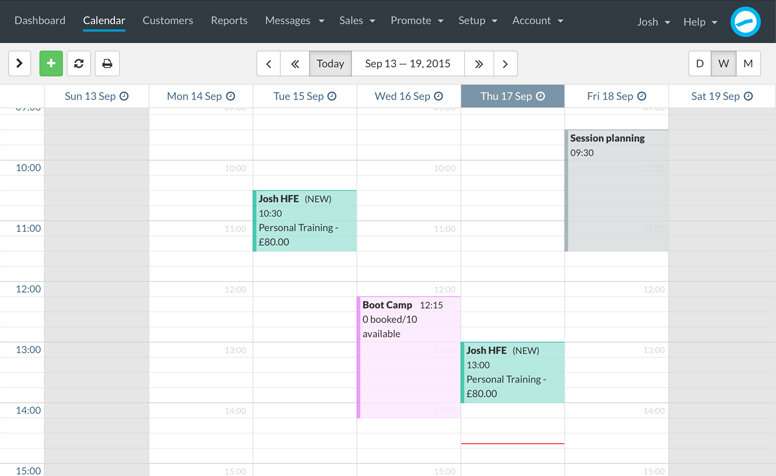 Automatic reminders can be sent out to anyone who’s booked a class or PT sessions with a view to reducing no-shows. A couple of other great features that set this app apart include the ability to set up an online store and sell membership packages, exclusive training programmes and equipment to clients. Client progress can also be tracked across the length of programme or even through an individual session. Timely may not be solely designed with personal trainers in mind, but they do bill themselves as ideal for fitness professionals. 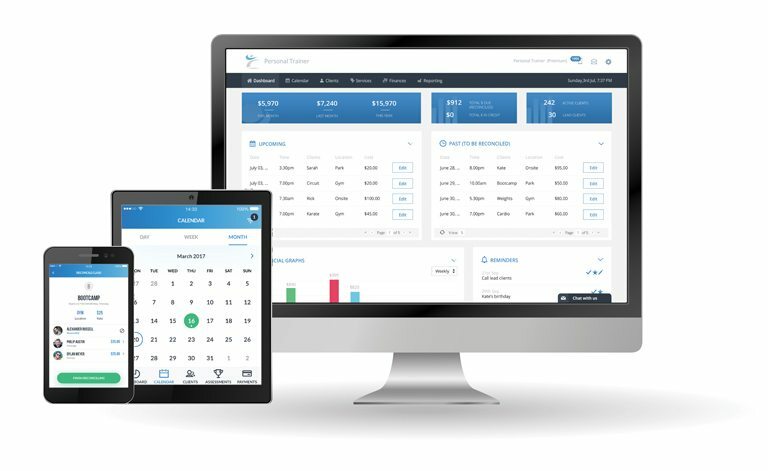 Unlike other apps, you won’t be collecting Par-Q data or creating custom workouts, instead Timely’s strengths lie with being able to manage bookings, track sessions in the calendar, and keep a historical record of clients, including how many times they’ve cancelled on you last minute. At first glance, Timely may seem slightly clinical in its design, overwhelming even, but there are a series of great tutorials that guide you through the app’s features, from setting up services (sessions and prices) to managing bookings. A free 30 day trial is included and prices start from £15 a month for 1 staff member. If you’re operating your own PT franchise or thinking of starting one, then it’s only £5 a month extra to add more staff members. 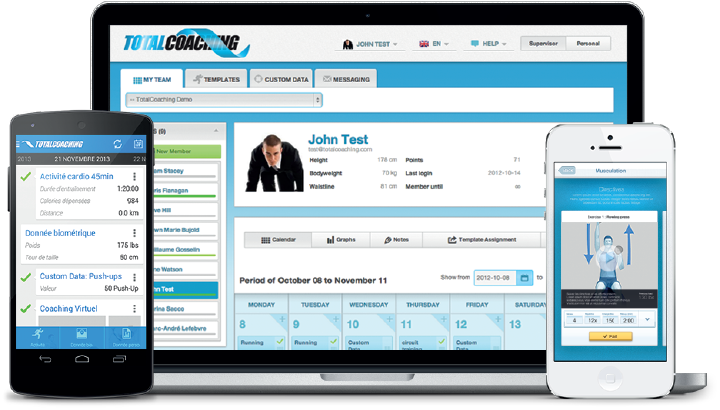 TotalCoaching is a simple-to-use yet a complete solution designed for personal trainers who want to add a value to their personal training service. You can quickly and easily build training and meal plans, delivered directly to your clients smartphones through a free app. It has over 1000 3D animated exercises as well as over 20 000 food items within an integrated nutrition feature, to which you can add your custom foods and custom exercises. Once a client has completed one of your sessions he gives you his feedback, which enables you to readjust your program if need be. Then when you log in you see who’s running into problems right away and where to put your attention in priority. The monthly cost starts from around £33 and includes a bank of up to 20 clients every month.